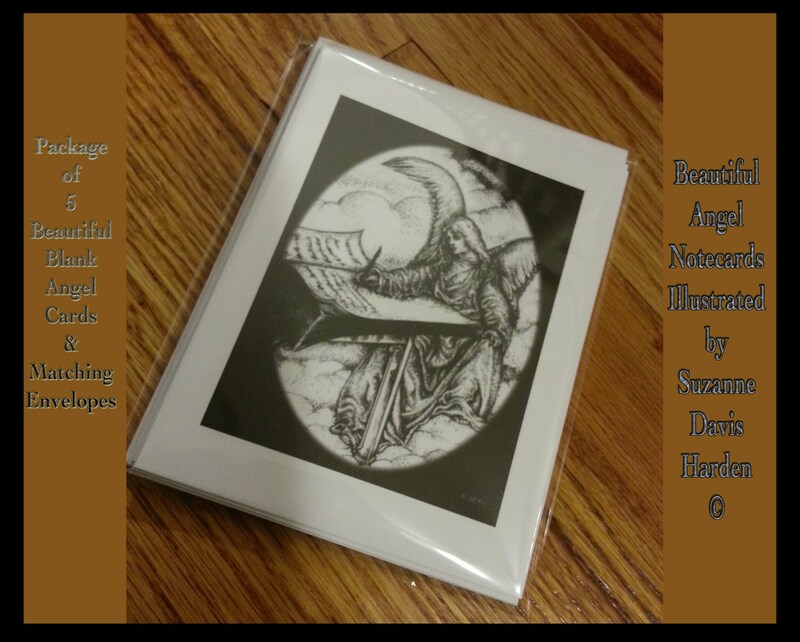 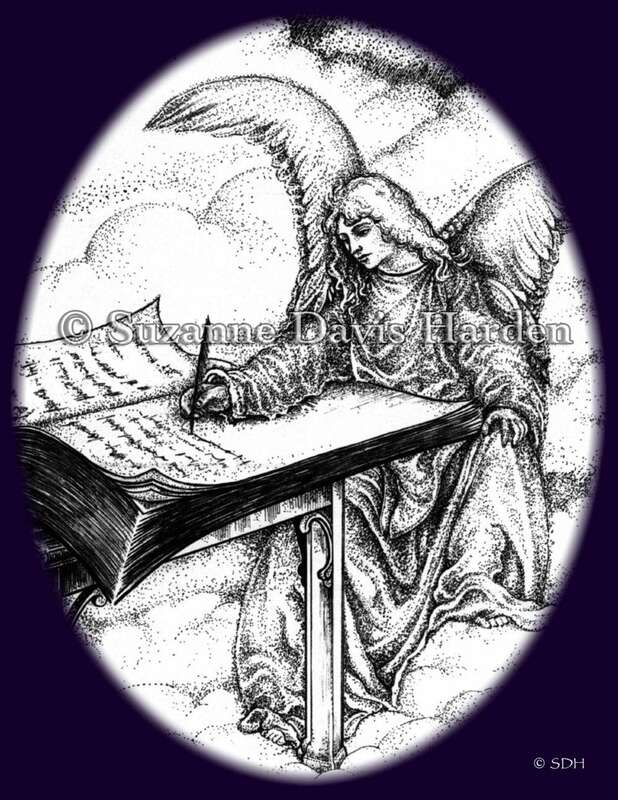 Angel Writing in the Book of Life" Blank Note card & matching white envelopes is available as a single card or in a convenient set of 5 cards and 5 matching envelopes. 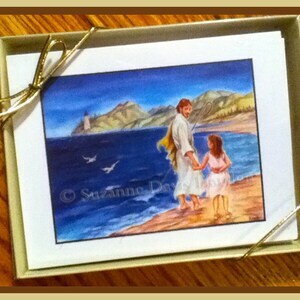 Both are shipped to you in a protective, resealable plastic sleeve. 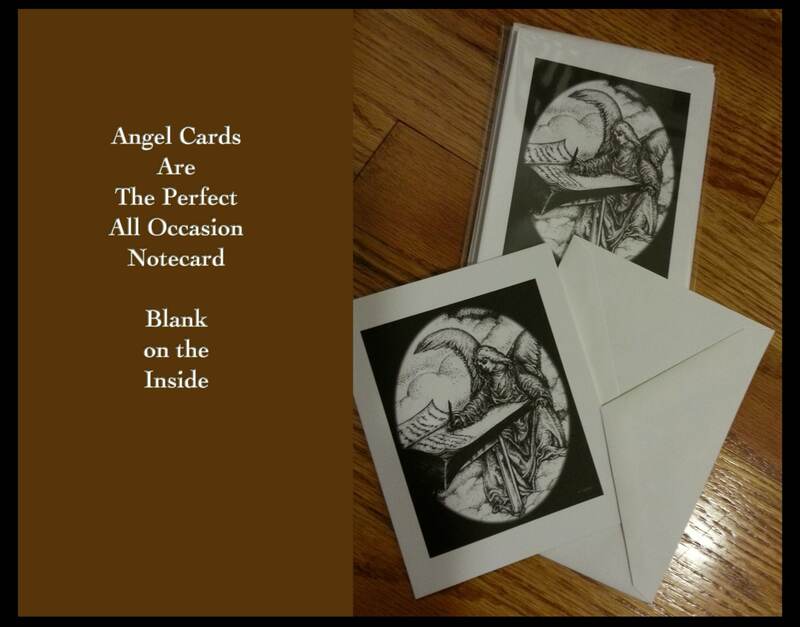 The Angel Card is blank inside and is perfect for sharing with friends and loved ones on all occasions. 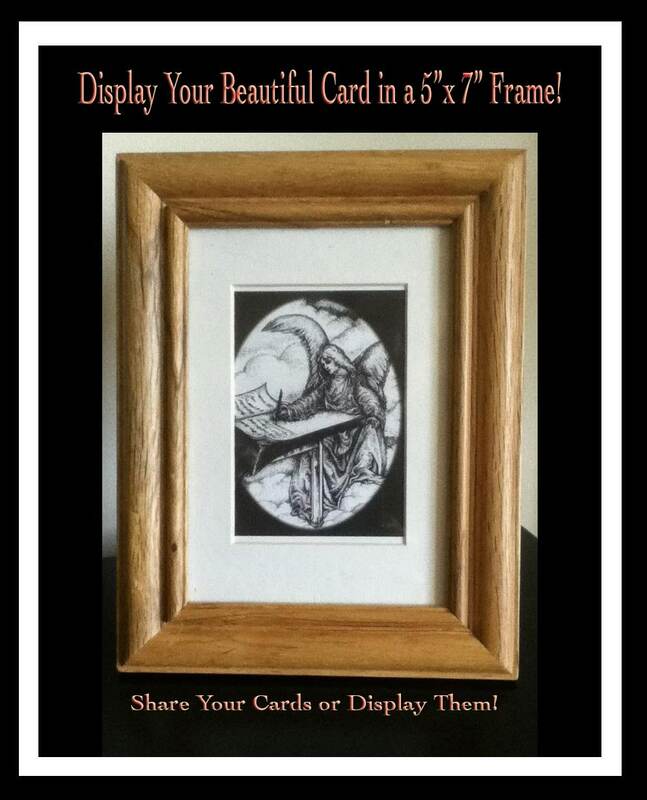 It also looks beautiful in a 5” x 7” inch frame! 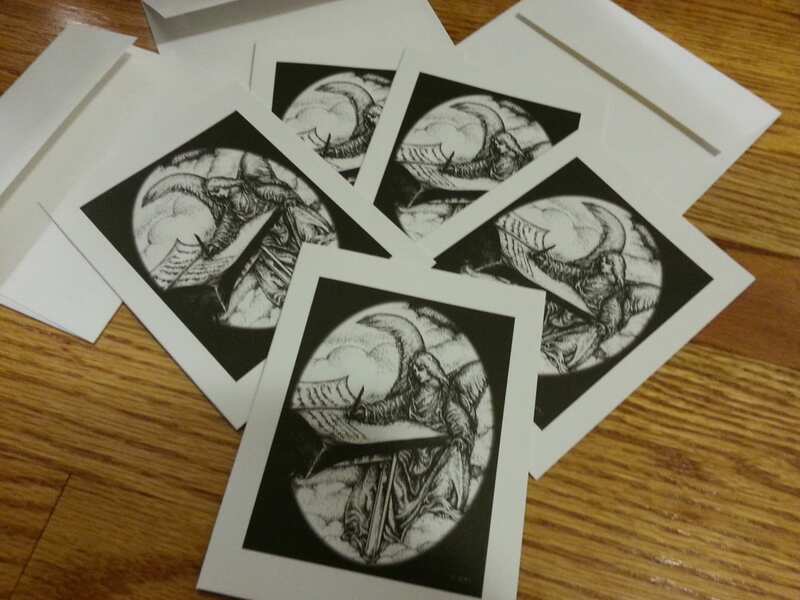 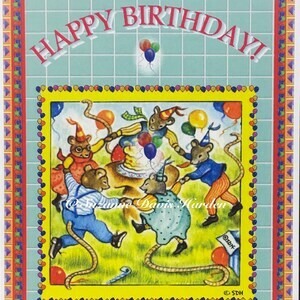 Cards are printed on Archival Quality Card stock and measure 5 1/2" x 4 1/4." 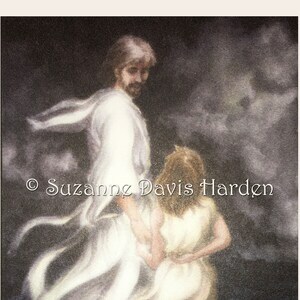 *All Greeting cards on my website are watermarked for Copyright protection. 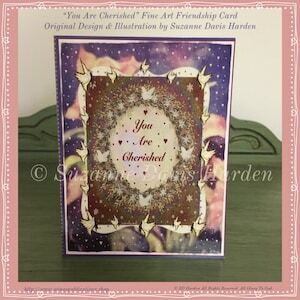 Your greeting card purchases will NOT be watermarked.